Stopmasters have been working on a variety of Large vehicles for over 36 years. We work on Small buses, Mini Coaches, Pantek Trucks, Small Rigid Trucks, Medium Rigid Trucks, Flat Bed Trucks, Small refrigerated trucks and other commercial vans and trucks of many types. 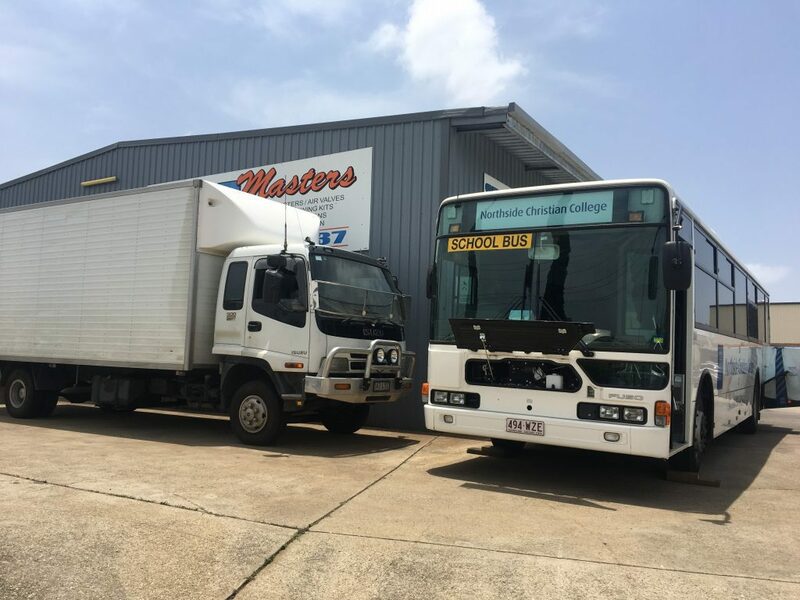 There are not many mechanical workshops in Northern Brisbane equipped with not only the expertise, but also the equipment to service and repair buses, trucks, mini coaches and panteks like stopmasters are. If you would like further information regarding mechanical work on either your small or medium truck, or your Bus or Mini Coach please click on one of the below links or call Stopmasters today. Stopmasters have a range of commercial vehicle customers who use our qualified diesel and petrol engine services for all of their vehicles. Our customers include roofing companies for their small trucks and 4wd’s, Plumbers for their vans, Tree trimmers for their medium rigid truck servicing, School buses and Mini Coaches, local Transport companies who appreciate our prompt service on their vans and trucks and so many more. Stopmasters understand that you need to keep your business running and in order to keep your business running, you need to keep your commercial vehicles running and on the road for as many hours as possible. This is why Stopmasters work with our commercial customers to have their vans, 4wds, buses and trucks serviced with speed and efficiency. 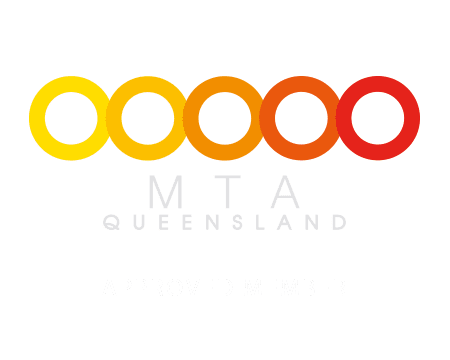 Stopmasters are one of the few mechanics in Brendale and the entire of northern Brisbane who have more than 36 years of experience in repairing Brakes, Clutches, Diesel engines, Petrol engines, and so much more, and we provide our commercial customers with the peace of mind that their commercial vehicle will be serviced without delay. For more information on the types of vehicles we service for our commercial customers please follow one of the links below, or give your local Brendale commercial vehicle mechanic a call today. Being a professional and expert Commercial vehicle as well as Tuck and Bus mechanic in Brendale, it is clearly obvious we are also experts at handling all 4wd mechanic and DIesel Mechanic work for all engines as well, so why not give us a call today and see what we can do for any type of Diesel engine servicing or repair requirements you may have. 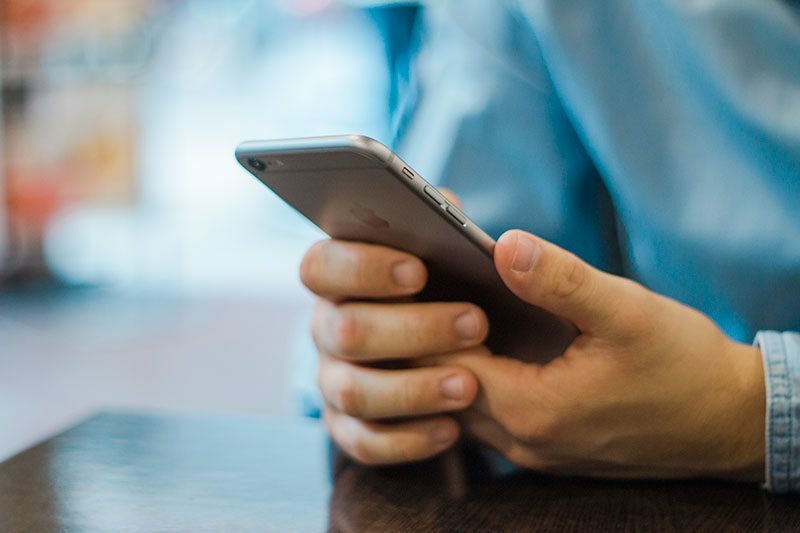 Send your local Commercial vehicle mechanic in Brendale and Strathpine an email using the form to the right, and we’ll be in contact within 24 hours.